Over 30 years in your neighbourhood! A huge thank you to all of our patients for your confidence and loyalty over the past 30 years! 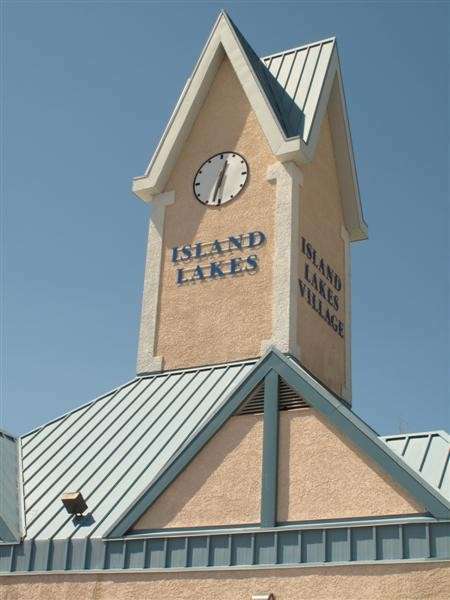 At Island Lakes Dental Centre we are committed to offering quality dental care to all of our patients. We are a family-centered practice that offers services to all ages. We work with each individual to create a treatment plan tailored to your needs to help you keep your teeth for a lifetime. Whether you are in need of preventative, restorative or cosmetic dental care we are the office for you! Please browse our website to find out more about our office and our staff. Thank you for visiting our website and we look forward to seeing you in the near future. Please call or email us today to make your appointment. Our practice grows by your referrals! If you find our webpage informative and helpful please feel free to share it with your friends via Facebook, Twitter or Email! Winnipeg Dentists at Island Lakes Dental Centre is dedicated to family dentistry such as Exams, Teeth Whitening, Veneers and more. 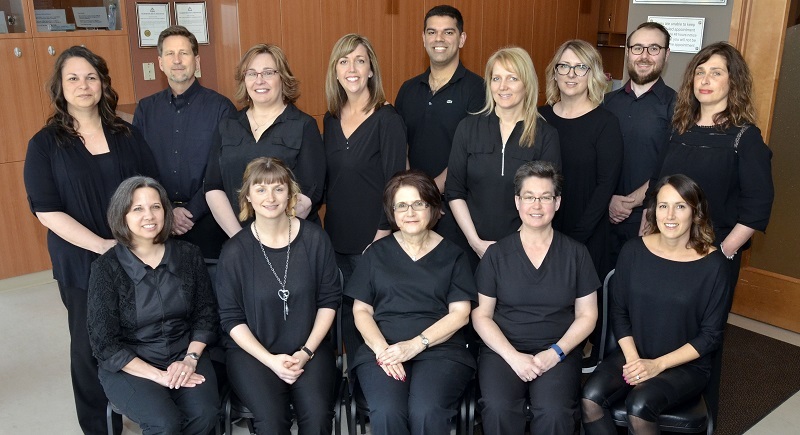 We are looking forward to your visit to our Winnipeg, Manitoba dental office.